Almost two months after the launch of the General Data Privacy Regulation (GDPR), nearly three-quarters of US and European companies say they will be compliant by year’s end — but only 20 percent believe they are now. So says “GDPR Compliance Status” (free, registration required), a new report based on a survey of 600 IT and legal professionals (equally distributed between the US, the UK and the EU) released this week by San Francisco-based data privacy management firm TrustArc and conducted last month by market research firm Dimension Research. Fifty-three percent say they are in the process of implementing the regulation, which regulates how companies must handle personal data of European Union (EU) citizens. Many complying companies are applying GDPR practices to all of their customers and visitors. 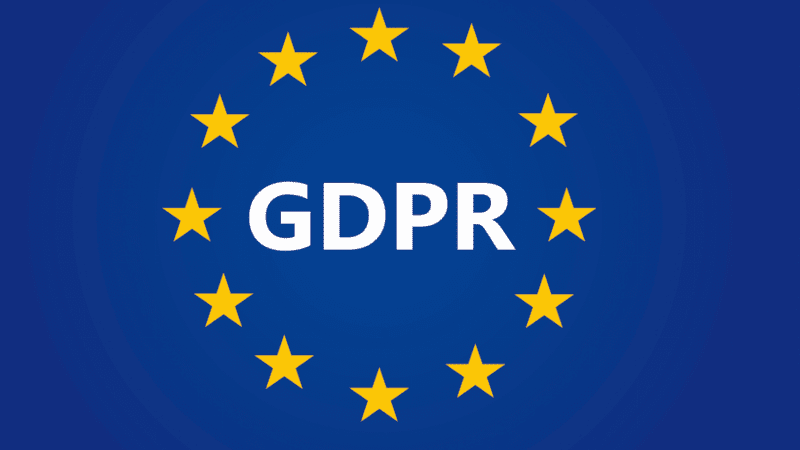 The post TrustArc Survey: Most US, EU companies will comply with GDPR by year’s end appeared first on Marketing Land. Ready to Start Something Great? Let's do amazing things together.